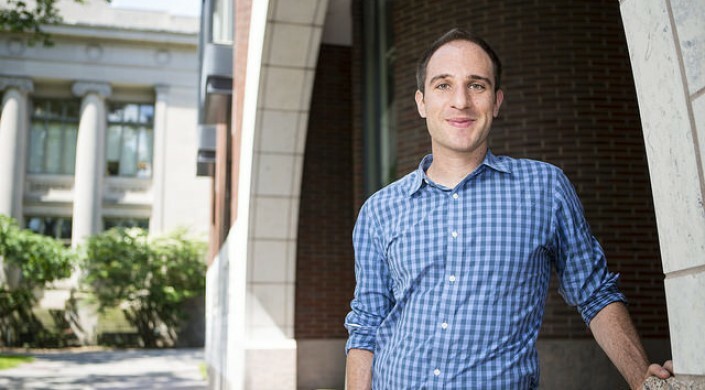 Alexander Rush, Assistant Professor of Computer Science at the Harvard John A. Paulson School of Engineering and Applied Sciences, been selected to receive a Faculty Early Career Development (CAREER) Award from the National Science Foundation. The award is one of the most prestigious for up-and-coming researchers in science and engineering. Rush’s research is focused on data-driven methods for understanding natural language. Today, machine-generated language is used in everything from smart assistive devices such as Siri and Alexa to accessibility tools for simplifying complex documents. In recent years, the field has made progress on using new machine learning methods to generate text based on human examples, but the results are still far from what humans can do, particularly when generating document-level text. The CAREER grant will support Rush’s research into machine learning-based methods for text generation that aim to ensure that document structure is consistent, that people and places are referred to appropriately, and that factual information is correctly expressed. The award will also support the development of open-source tools to make it easier for others to use and extend these approaches for a variety of text generation application. Rush joined SEAS in 2015. Prior to joining SEAS, he was a Postdoctoral Fellow with Facebook Artificial Intelligence Research (FAIR) in New York. He received his A.B. in computer science in 2007 from Harvard and received his Ph.D. in 2014 in computer science from the Massachusetts Institute of Technology.